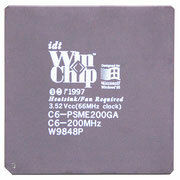 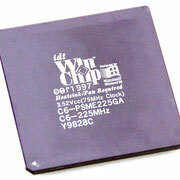 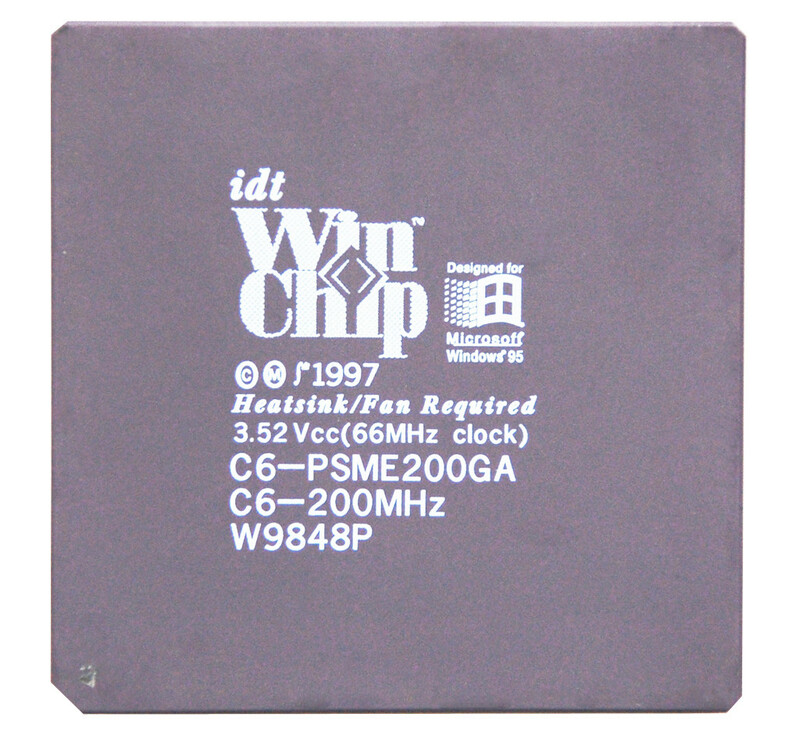 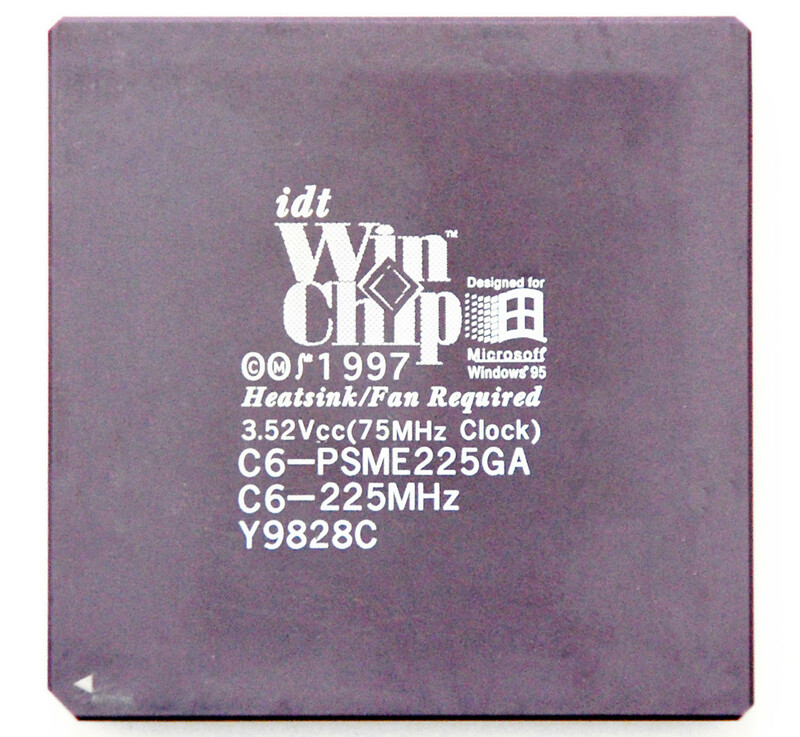 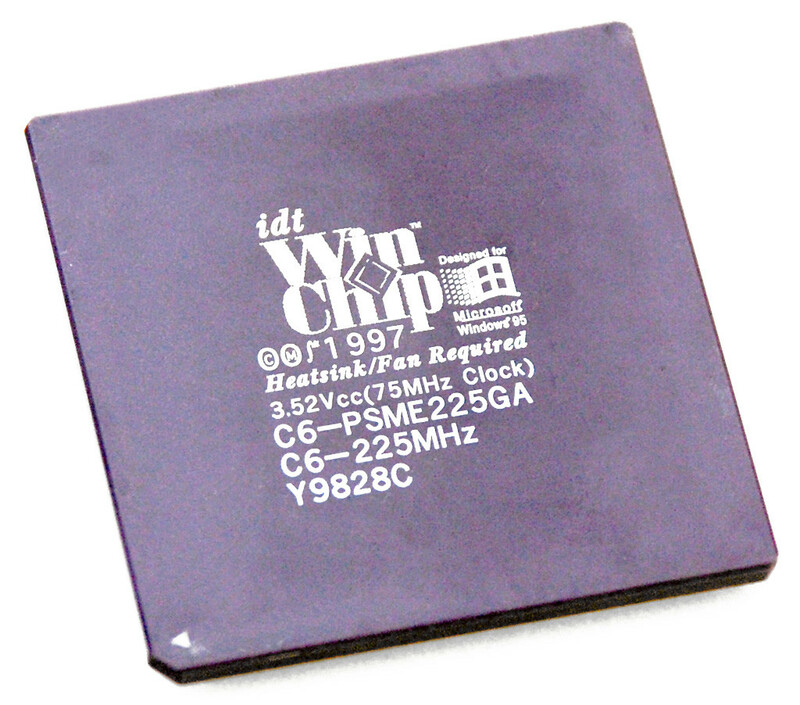 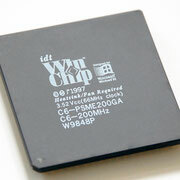 The WinChip series was a low-power Socket 7-based x86 processor designed by Centaur Technology and marketed by its parent company IDT. 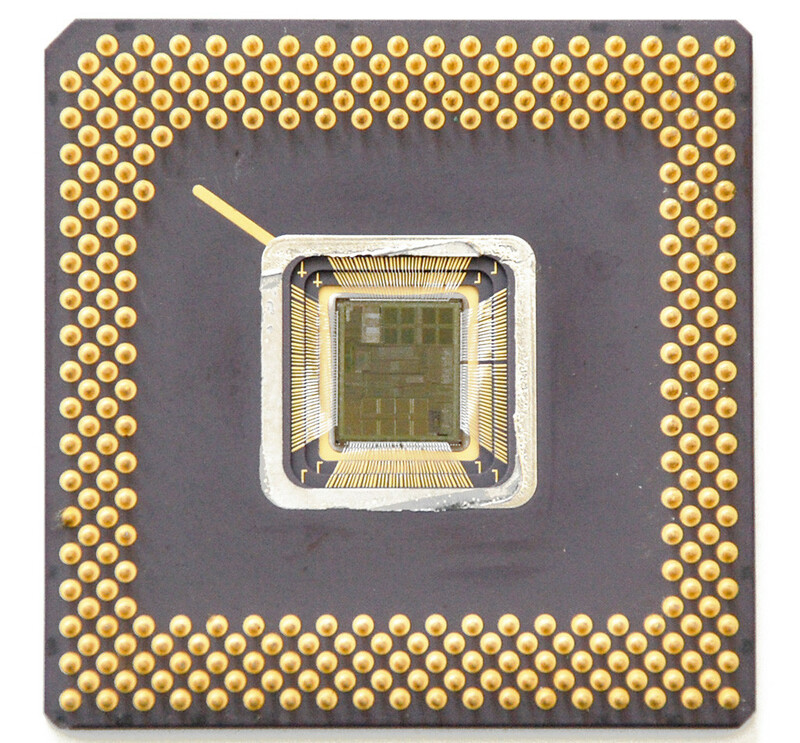 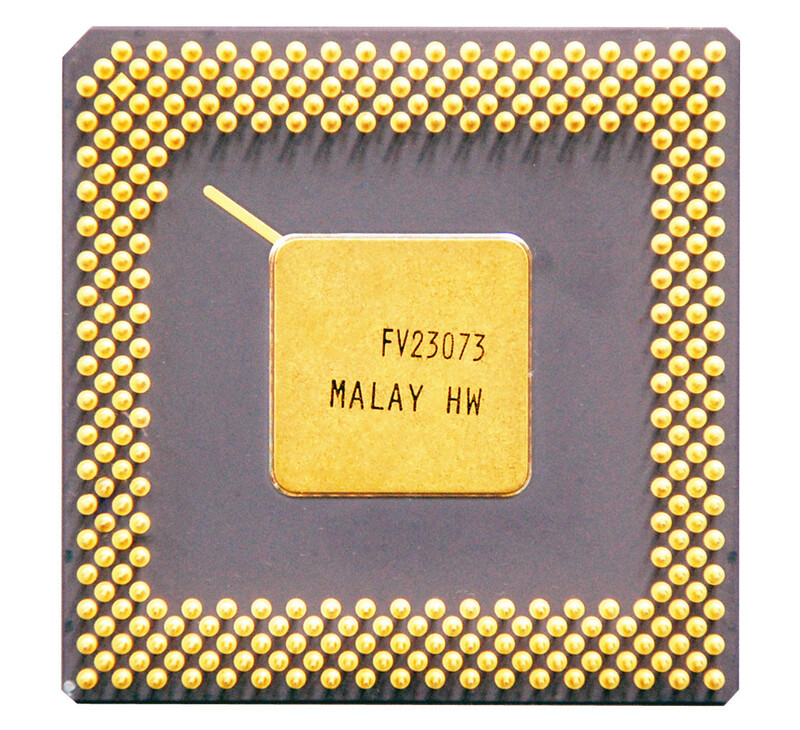 Although the small die size and low power-usage made the processor notably inexpensive to manufacture, it never gained much market share. 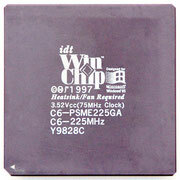 WinChip C6 was a competitor to the Intel Pentium and Pentium MMX, Cyrix 6x86, and AMD K5/K6. 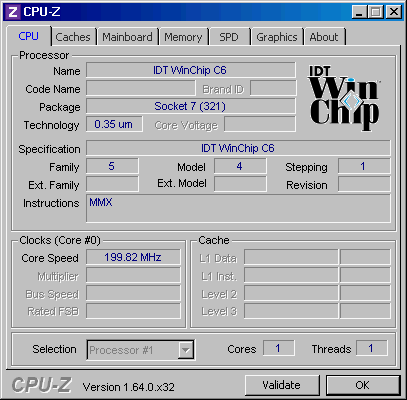 It performed adequately, but only in applications that used little floating point math. 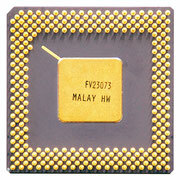 Its floating point performance was well below that of the Pentium, being similar to the Cyrix 6x86. 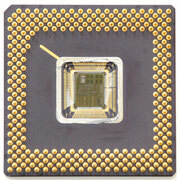 The industry's move away from Socket 7 and the release of the Intel Celeron processor signalled the end of the WinChip. 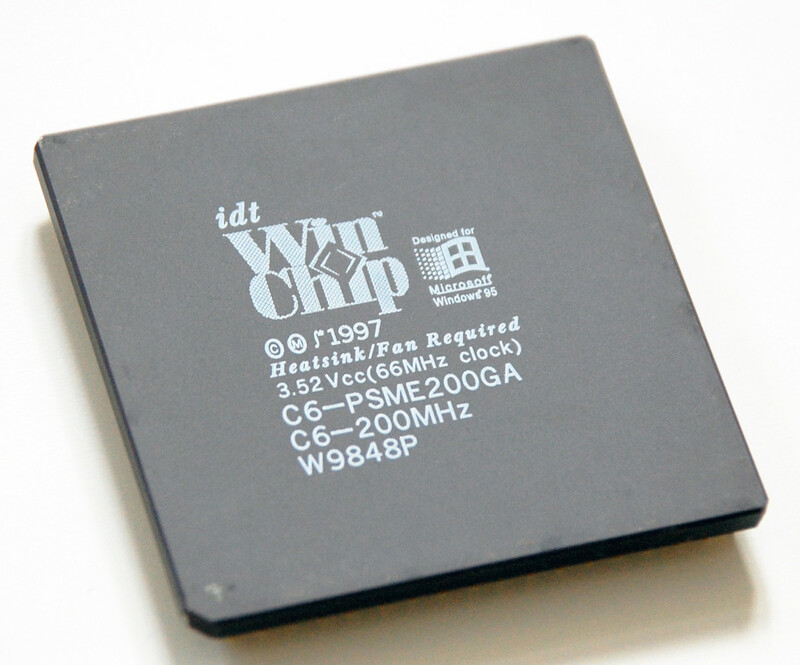 In 1999, the Centaur Technology division of IDT was sold to VIA. 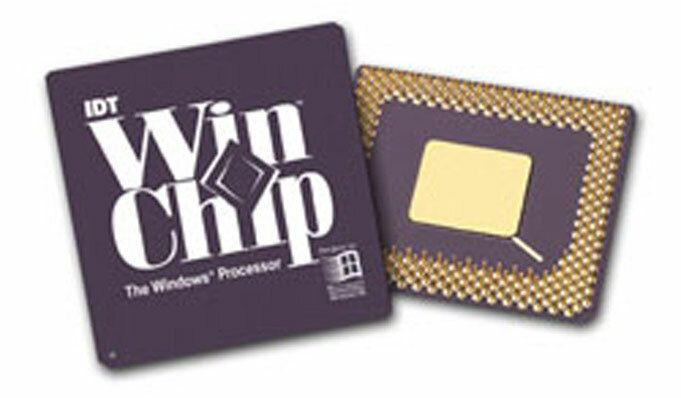 Although VIA initially branded processors as "Cyrix," the company initially used technology similar to WinChip with its Cyrix III line.